Our fall neighborhood cleanup will be here before we know it! The cleanup is Saturday, October 6th from 9am-12pm, with breakfast from 8:30am-9am. We will also have a cookout from 2pm-5pm. We will meet in Adair Park II to start the cleanup, and again for the cookout at the gazebo at the corner of Tift Street and Gillette Avenue. For pictures of previous cleanups, click here. This press release was created to submit to business and civic organizations for assistance with food, volunteers, donations, etc. 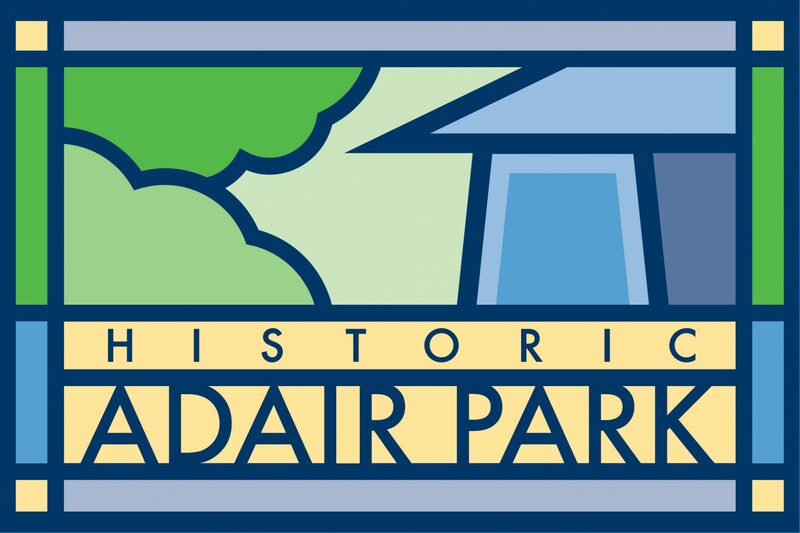 Please email president@adairpark.com if you have any questions. Previous PostPrevious Zoo Atlanta free admission this weekend!